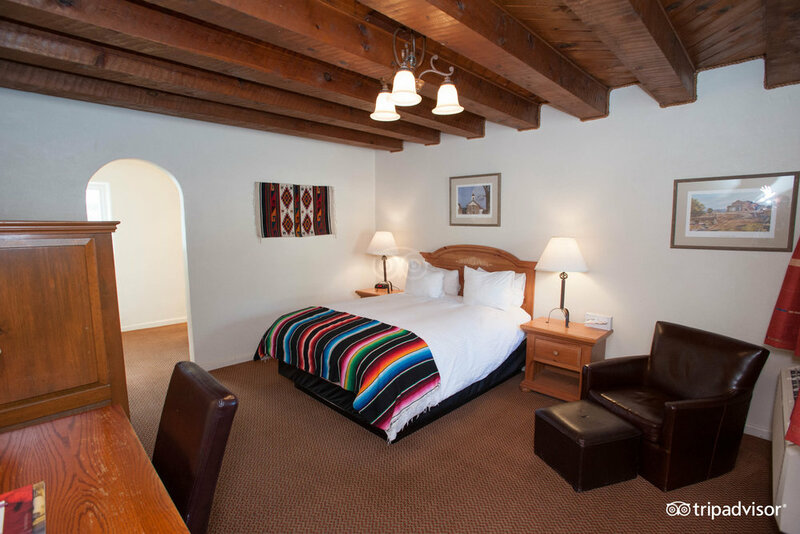 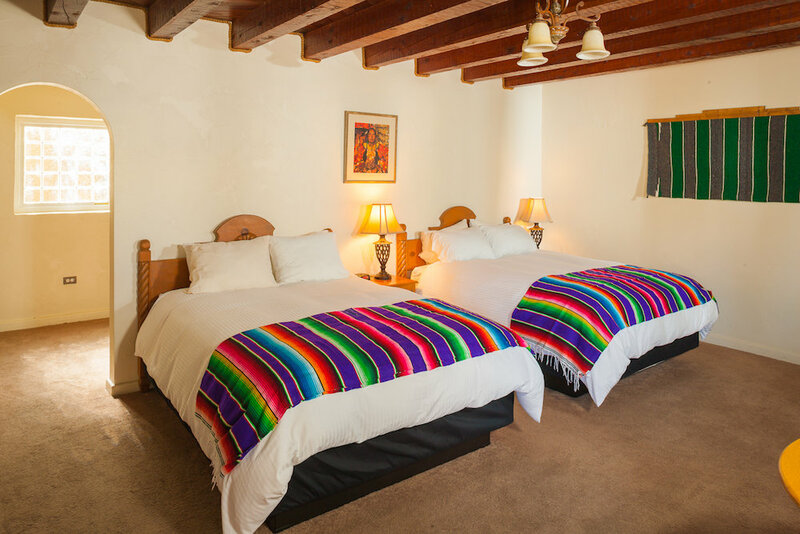 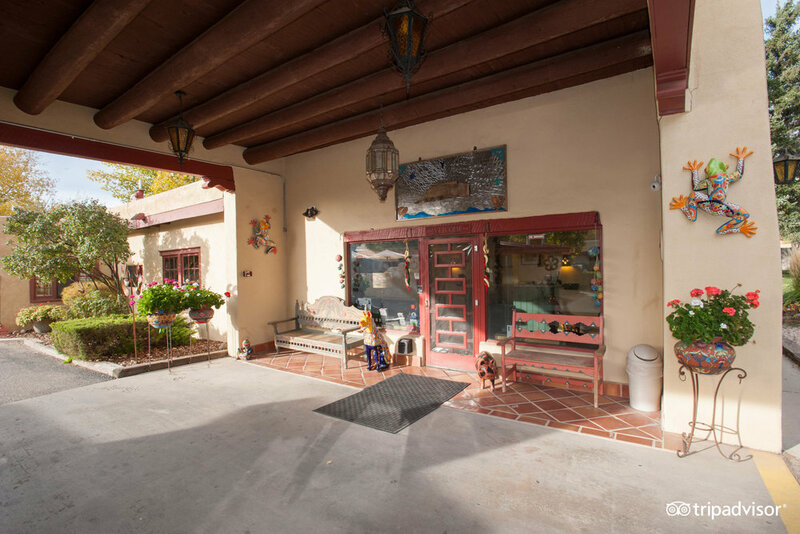 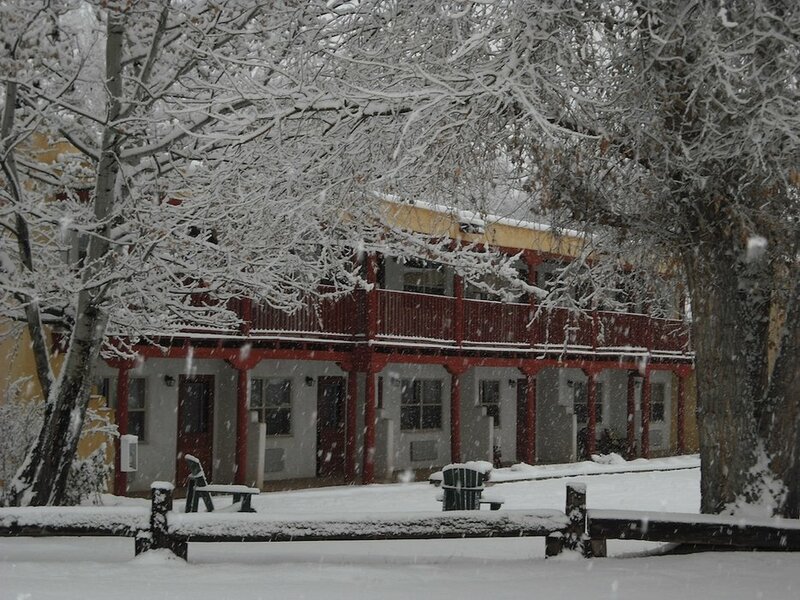 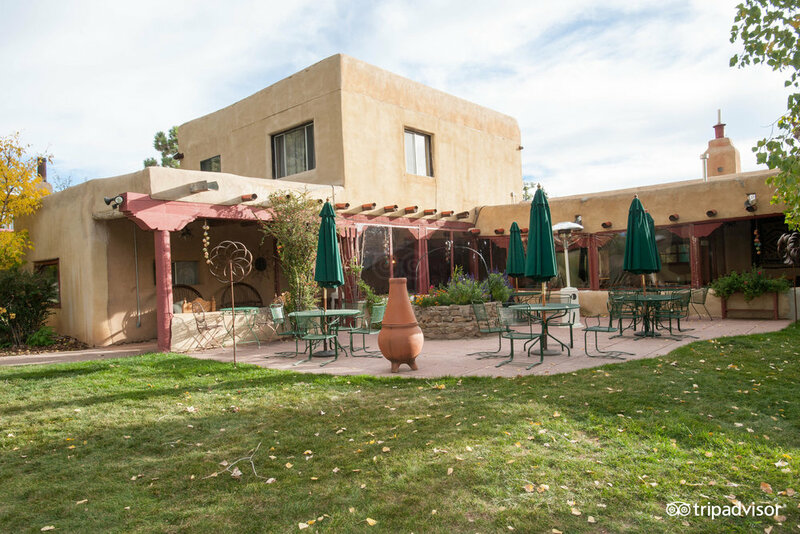 El Pueblo Lodge is an inexpensive lodging option that offers a variety of comfortable amenities within a short walk of the Historic Taos Plaza. 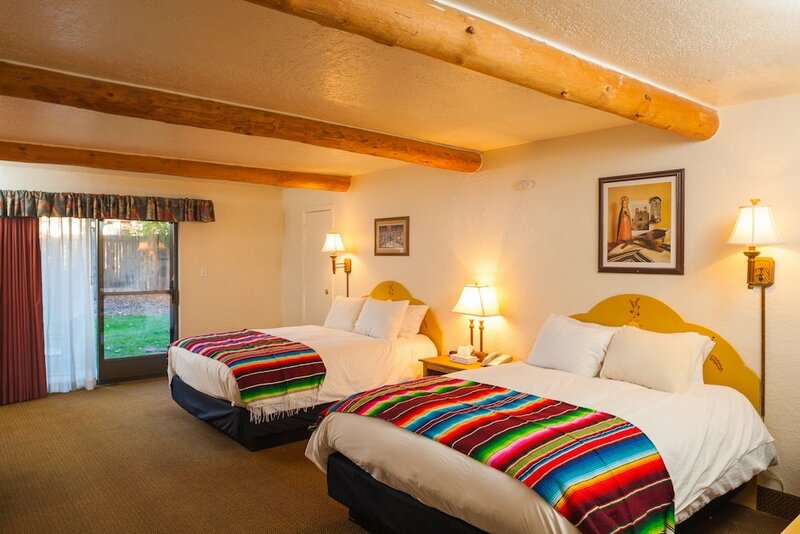 Taos Mountain Casino and Taos Pueblo are one mile away and Taos Ski Valley is an 18-mile drive down the road. 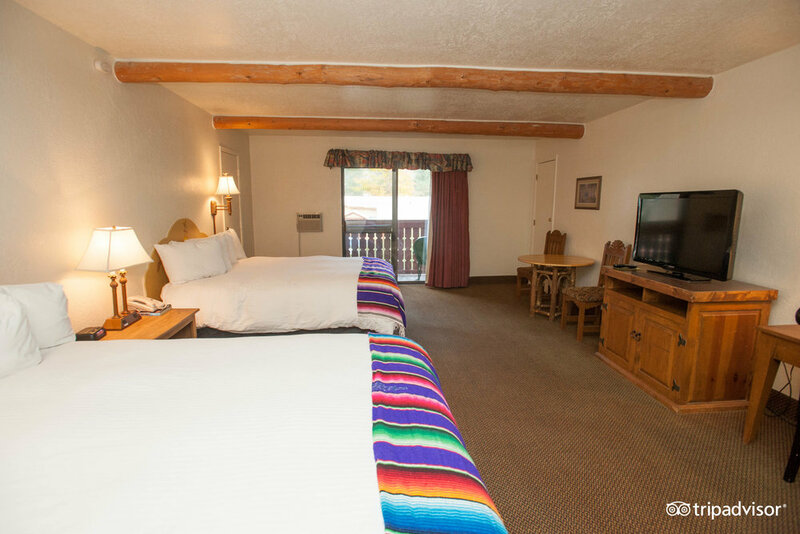 Guests have access to a ski shuttle, fitness center, outdoor swimming pool and complimentary WiFi. 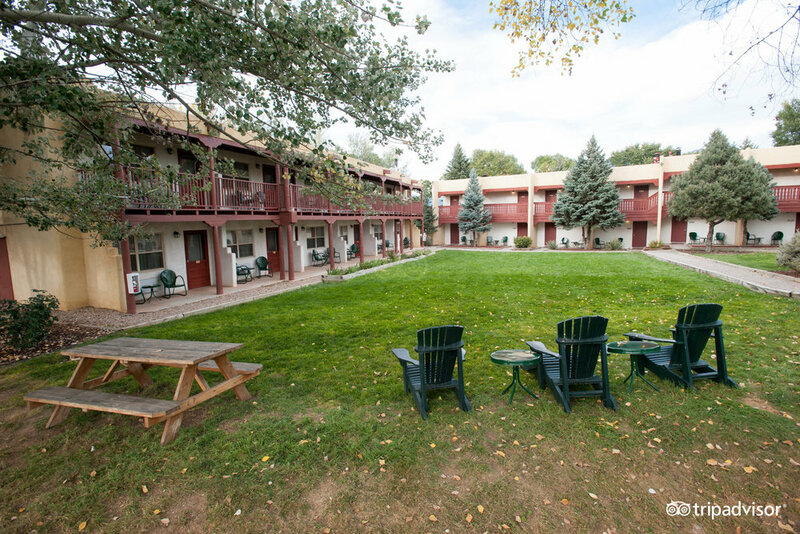 This pet-friendly lodging option offers 50 well-appointed guest rooms that include continental breakfasts.